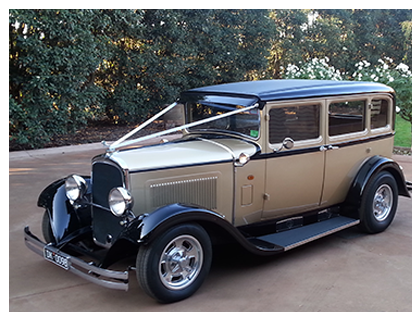 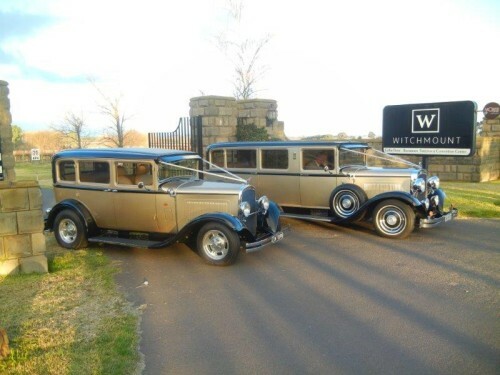 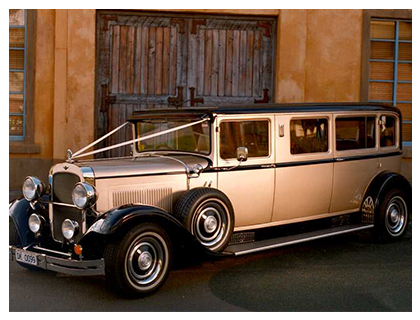 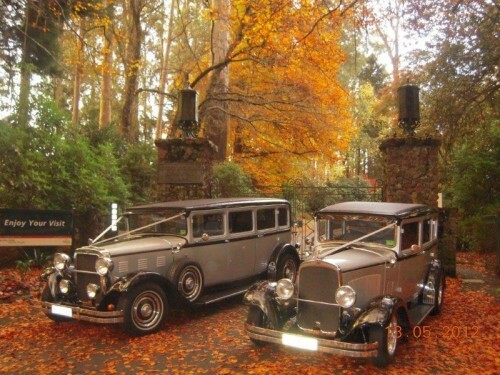 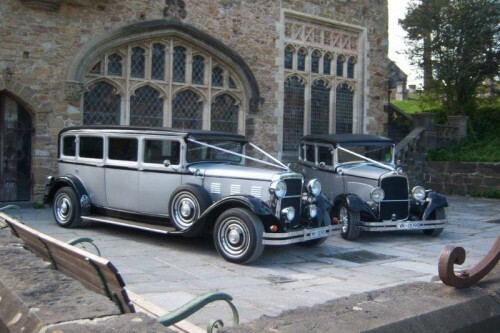 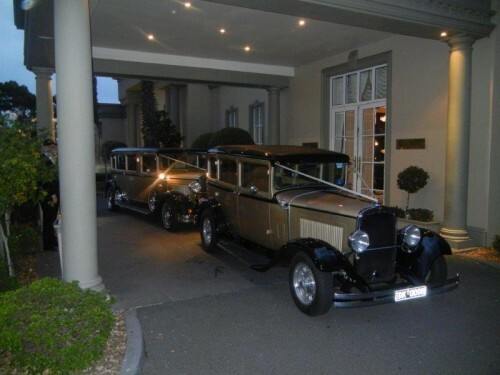 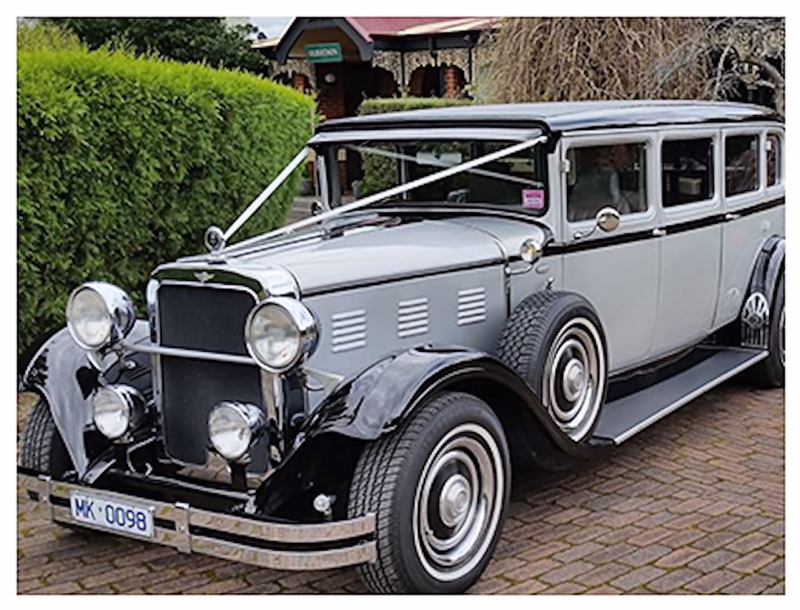 Hot rod Heaven offers you 4 superb vehicles; 2 x 1929 Dodge limousines and 2 x 1929 Dodge sedans. 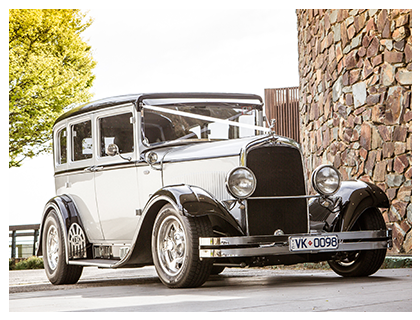 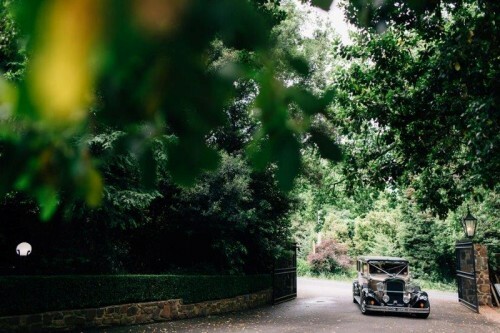 Together they make a very striking group, individually they stand out, to make your arrival and photographs something very special. 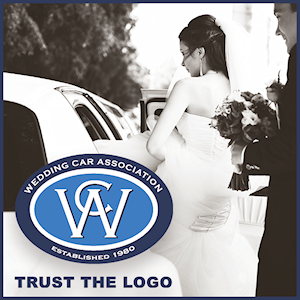 We offer friendly and reliable service to keep your day stress free. 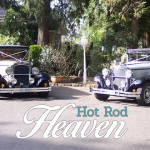 Check us out on Facebook, search for Hot Rod Heaven.